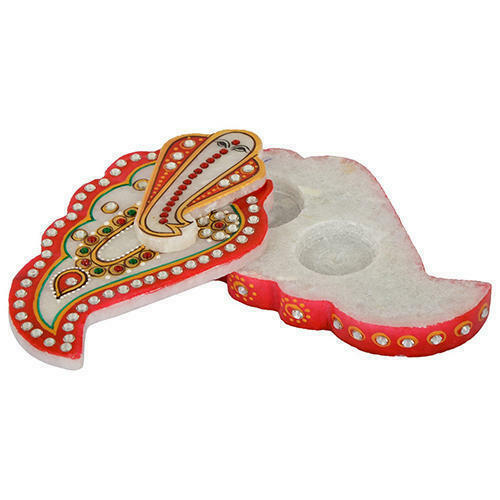 Offering you a complete choice of products which include marble elephant pair, marble chess, marble tissue paper box, marble key holder, dry fruit platter and marble pooja thali. 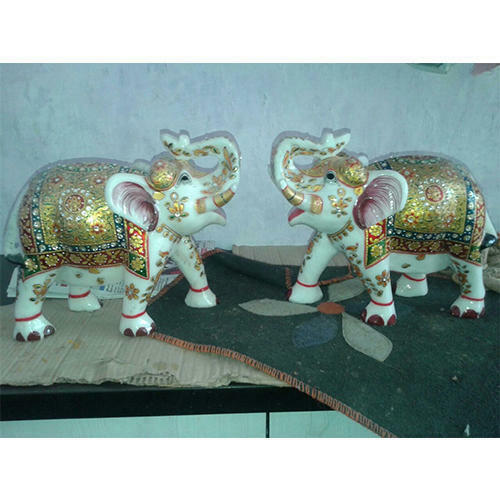 We are one of the most well-distinguished companies in the market that are into offering Marble Elephant Pair. 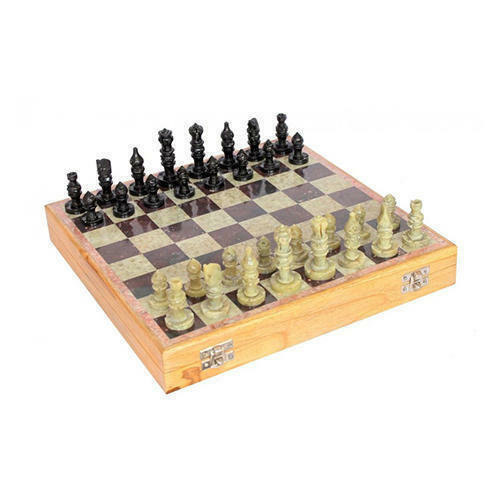 Being a well-distinguished company in the market, we are into offering Marble Chess. 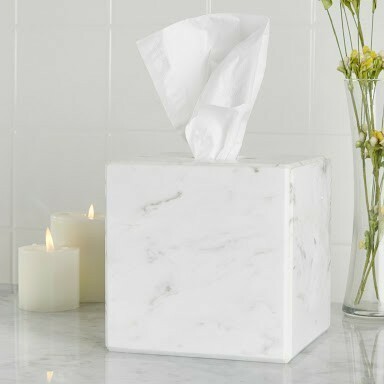 Tissue Box Cover Pairs Coastal Style And Art Deco-inspired flair.Crafted from Marble .Craftsmanship Makes This Ideal For Any Festive Season To Grace Your Table. In order to keep pace with never ending demands of the customers, our company is instrumental in offering Marble Key Holder. 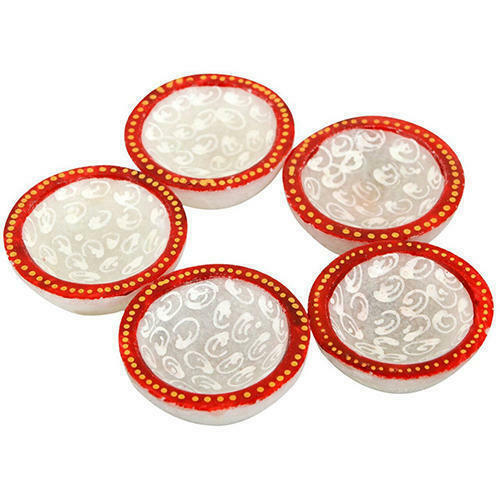 Our company holds vast experience in this domain and is involved in offering Dry Fruit Platter. 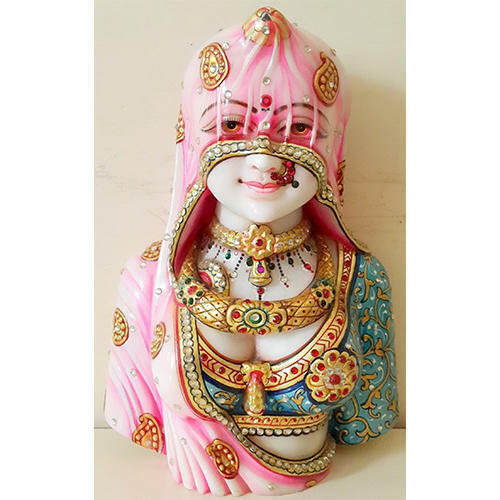 Prominent & Leading Manufacturer from Jaipur, we offer Marble Pooja Thali, Designer Marble Pooja Thali, Decorative Pooja Thali, Marble Ganesh Pooja Thali and Marble Ganesh Golden Painting Pooja Thali. 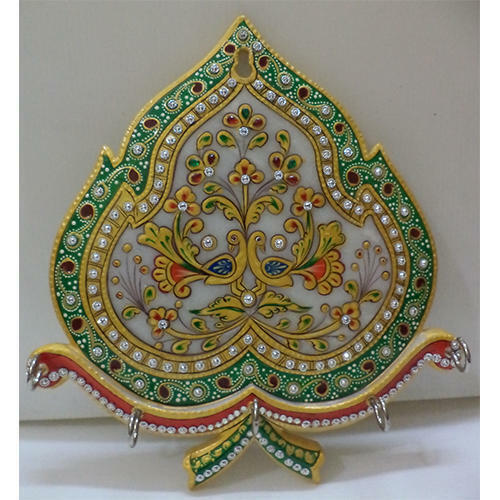 We are Manufacturer Of Designer Marble Bani Thani Handicraft Goddess . our most valued clients. Our range of Traditional Banni Thanni Sculpture is widely appreciated by our clients which are situated all round the nation. 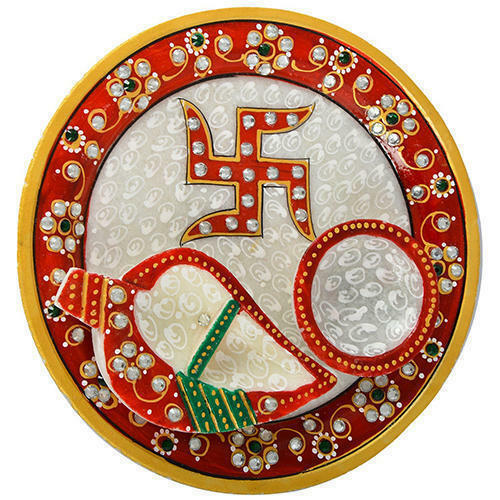 We offer our range of Traditional Banni Thanni Sculpture at most reasonable prices. 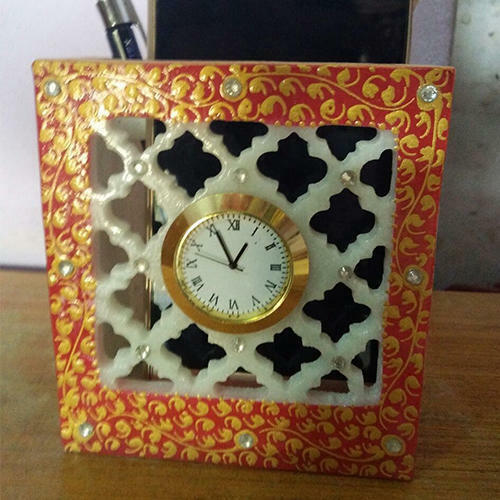 As per the needs and requirements of our clients, we are involved in providing Marble Tissue Holder. 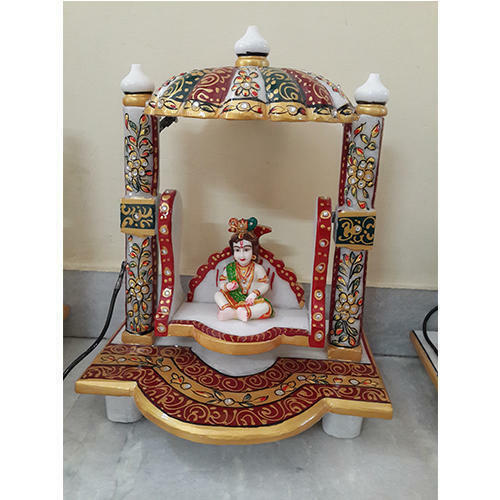 We Are Manufacturer Of Marble Stand .In order to fulfill various demands of our esteemed clients, we are engaged in providing an optimum quality array of Bidasar Flower Pot Stand. 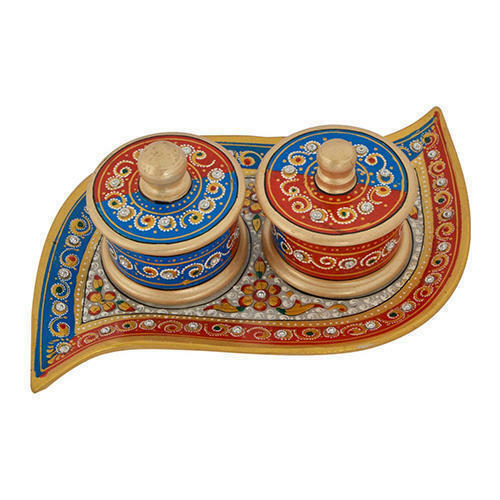 We take pleasure in introducing ourselves as leading firm by offering Marble Mobile Stand. We are a unique name in this industry to provide our prestigious clients an exclusive range of Marble Jhula. As per the needs and requirements of our clients, we are involved in providing Makrana Marble Deepak. 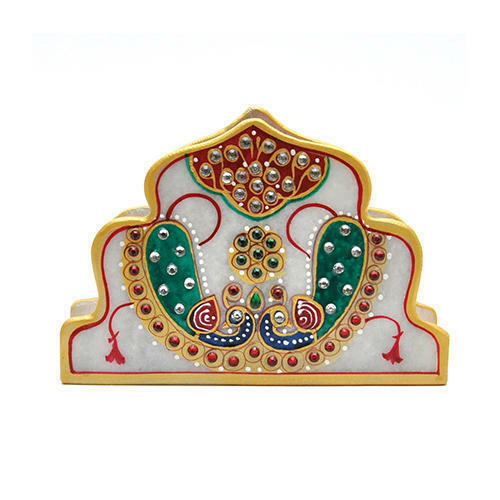 Enriched with years of experience in the industry, we are engaged in offering Marble Decorative Choki. 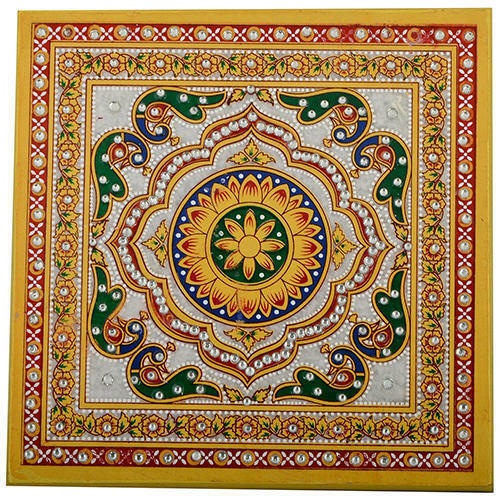 We are one of the most reliable companies in this domain and are into offering Marble Chopada. 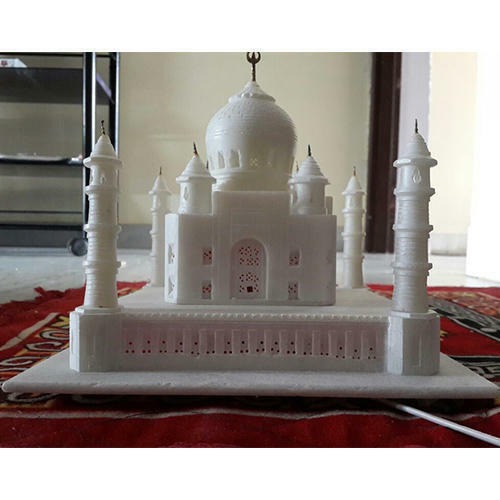 We have gained a remarkable position in the market that is involved in offering Handicraft Taj Mahal. 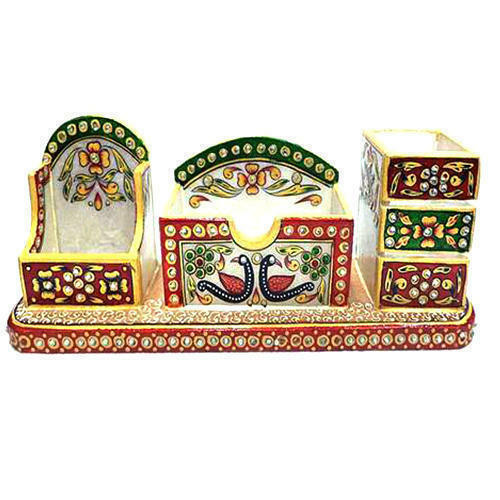 Hanmade Marble pen Holder With Meenakari Work . 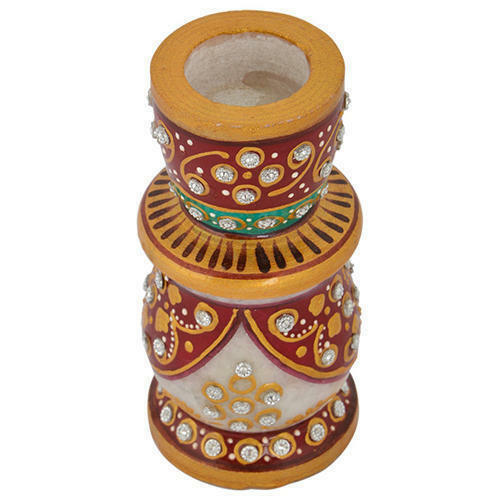 Traditional And Vintage Craft Design Pen Holder. 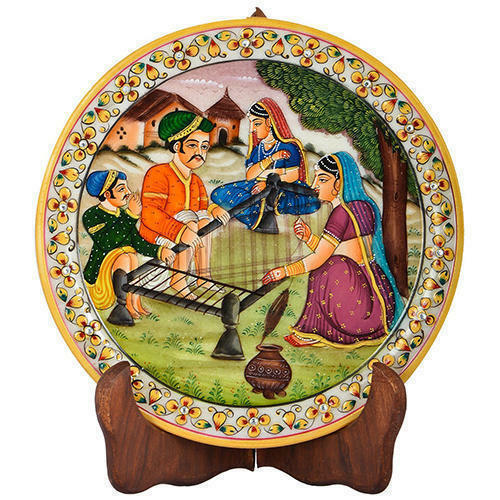 Leveraging the skills of our qualified team of professionals, we are instrumental in offering a wide range of Hand Painted Marble Plate. Owing to the rich industrial experience and expertise in this business, we are involved in providing Indian Kitchen Utensils. 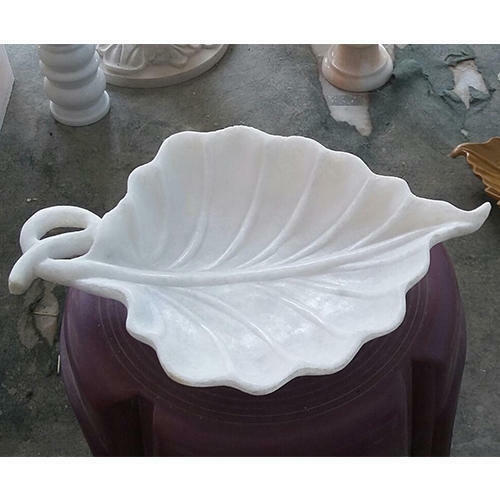 We have carved a niche amongst the most dominant names in this domain, instrumental in providing an excellent quality range of Leaf Shape Platter. 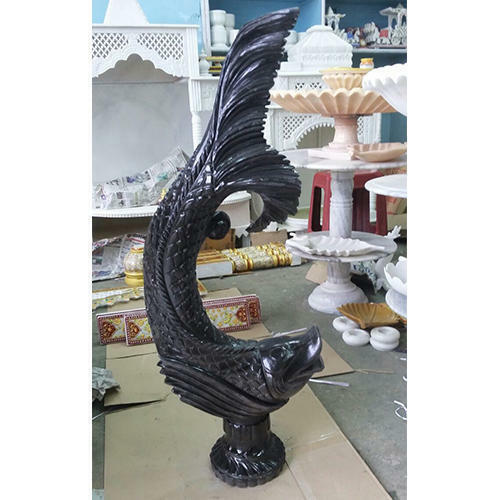 Leveraging the skills of our qualified team of professionals, we are instrumental in offering a wide range of Bheslana Black Marble Fish Antique. 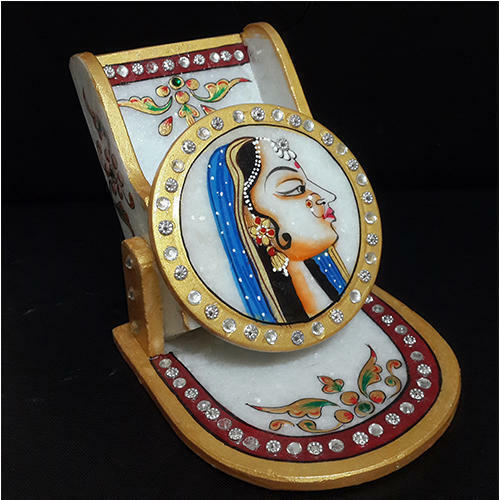 Owing to the rich industrial experience and expertise in this business, we are involved in providing a supreme quality array of Marble Mobile Stand Holder. 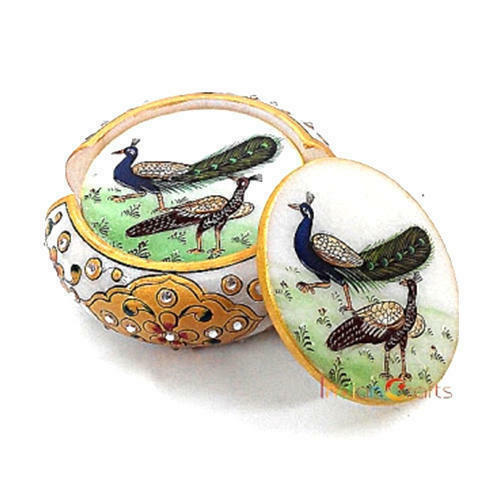 Keeping the diverse requirements of customers in mind, we are instrumental in providing Marble Peacock Coaster. 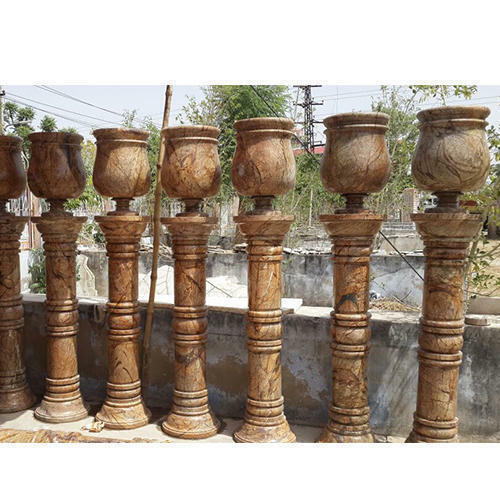 Our company has gained name and fame in presenting Marble Candle Stand. 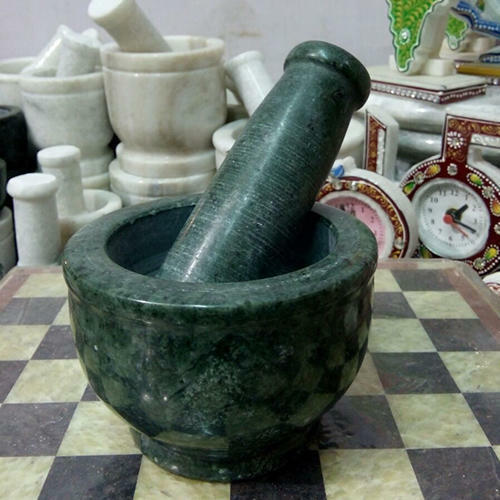 Looking for “Marble Handicraft items”?